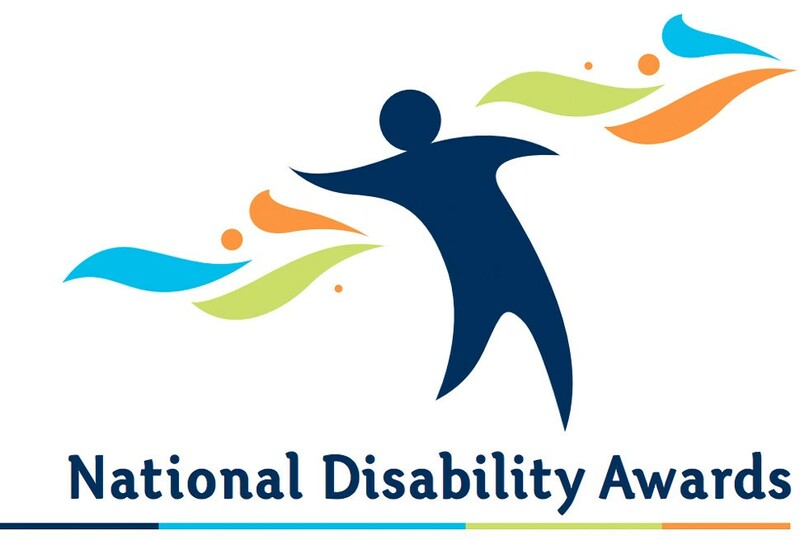 Touched by Olivia Foundation was recognised for our contribution to the disability sector with a nomination for the National Disability Awards in the category of “Inclusive and Accessible Communities”. This recognises the work by developers, builders and others in the building sector to create accessible buildings or facilities for people with disability. The winners will be announced on November 22 2011 at Parliament House.